AHHH, I made it through my first full week of teaching. It wasn't pretty, but I made it.. I'm linking up for Five on Friday today! 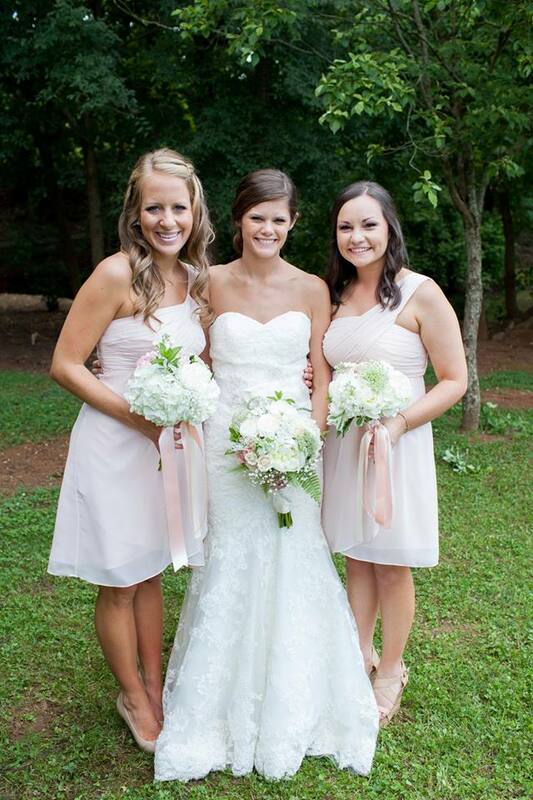 (1) As soon as I get done with school today I am headed home to pack up and drive up to Charlotte, North Carolina to spend the weekend with my two college roommates (& hopefully see Bre!!) CANNOT WAIT! 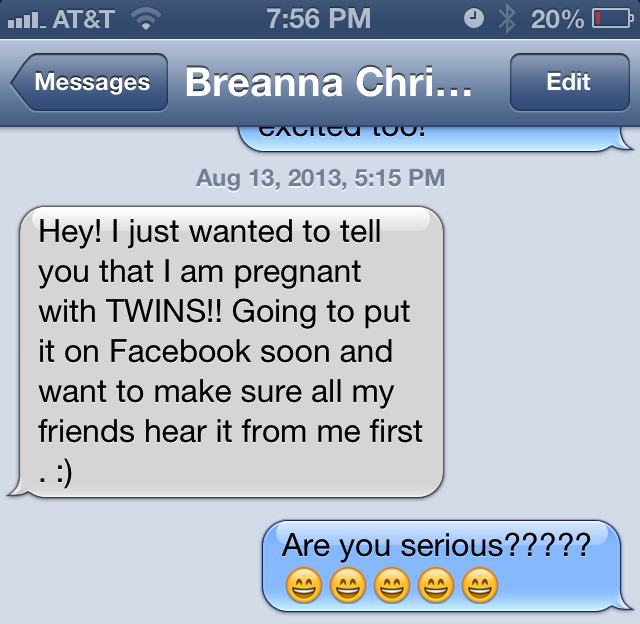 (2) One of my BEST friends from high school texted me the other day to let me know her and her husband are expecting TWINS in March. I am SO excited!! (3) I have been loving this "fall" weather we've had here this week. Gets me all kinds of excited for FOOTBALL season, jeans, boots, sweaters, hot chocolate, and all things FALL!! (5) I wore my hair in a bun one day this week and my kids FREAKED out. It was hilarious!!! One boy even asked me if I was having a bad hair day (hilarious!) They really do make me laugh all day long with their innocence!! Also, my kids have been OBSESSED with this book that they call "old fashion" (because it was published in 1993 hahahaha). We read a chapter (or two!) every day and they just can't get enough. 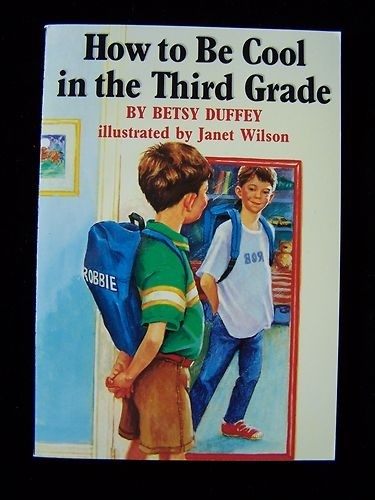 Omg that book was published the year I was born -- does that make me OLD? Haha! Enjoy the weekend! Your kids seem like quite the bunch! :) Have a great trip to visit with friends! The weather has been cool here in KC as well, I love it! Seriously can't wait for Fall. I think the hardest thing for me in my first year of teaching was having zero social life. It was so hard to keep up with lesson planning, grading, meetings, extra duty stuff, and then like... actually teaching and managing my kids. However, it gets better! Enjoy yourself this weekend! Great post! 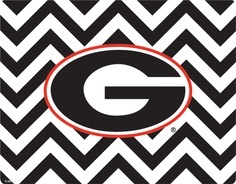 Love the UGA chevron picture :) My little boy is in third grade this year and I need to order that book for him, I bet he will love it.